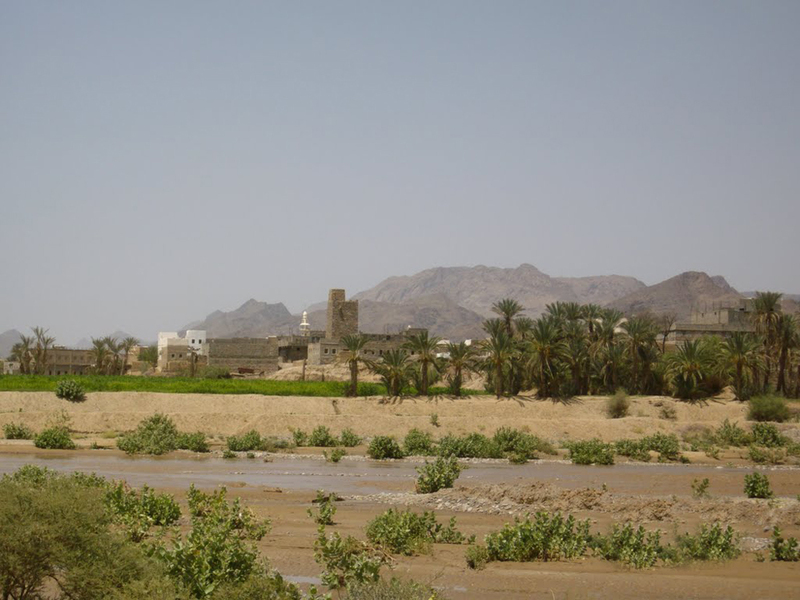 Tourist attractions in Yemen the most important attractions in Yemen are primarily Arab monuments and architecture. This beautiful Muslim country is located in the southwestern part of the Arabian Peninsula, the strategic line between the Gulf of Aden, the Red Sea and the Arabian Sea. State belong to several islands in the Red Sea - El Ihvan, washable and Eze Zubair in the Arabian Sea and the beautiful island of Socоtra, which we have written in our previous articles. 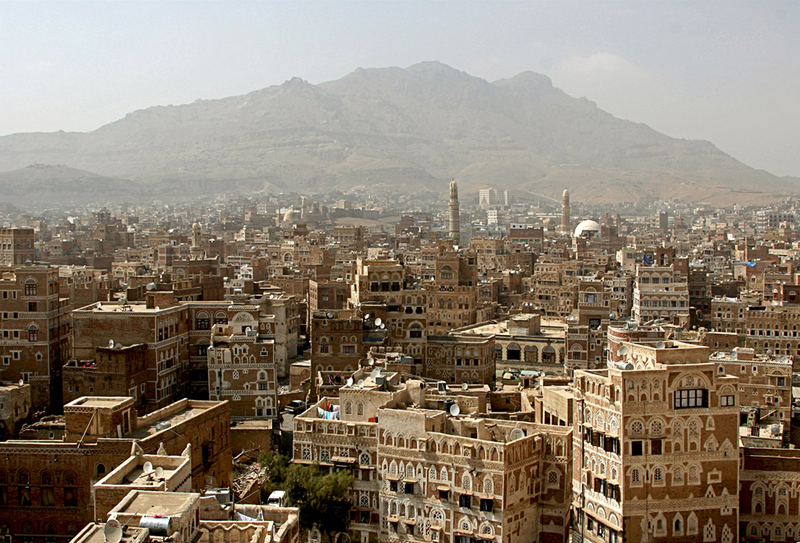 The capital of Yemen is Sanaa, located in the western part of the country. Relief is uniform, except for the mountainous regions in the west and the desert in the east. In fact, Yemen is the exotic Arab country. Why? Because there is the widest variety of historical and cultural monuments and natural landmarks. 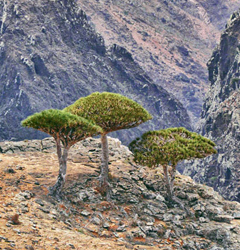 Let's start with the natural attractions in Yemen. First it was the forest near Jabal Bura Al Hudaydah. 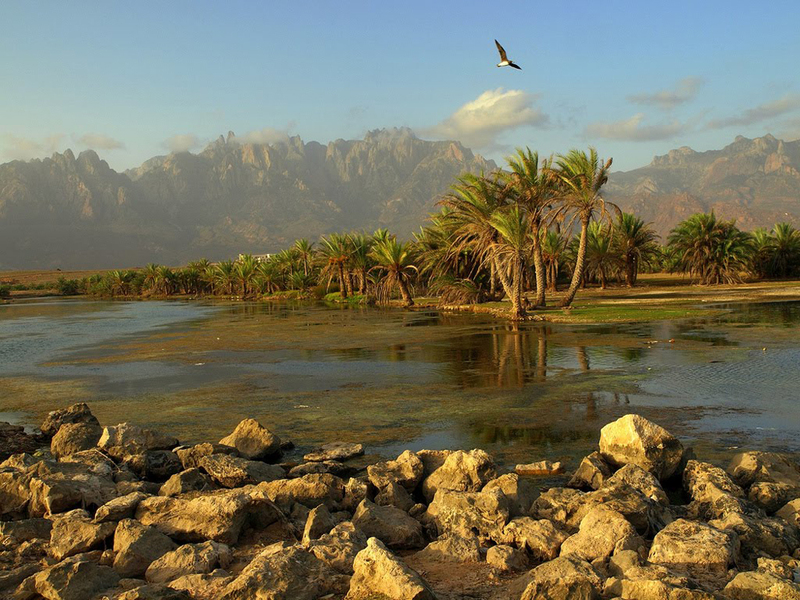 The largest preserved subtropical forest in the Arabian Peninsula. The location is five altitudinal zones in the Granite Mountains. You meet several endemic species of plants. Another interesting attraction is the so-called Dragon Blood Tree in Rokeb di Firmihin end Soqatra. Most of you readers have seen these interesting trees just photos. 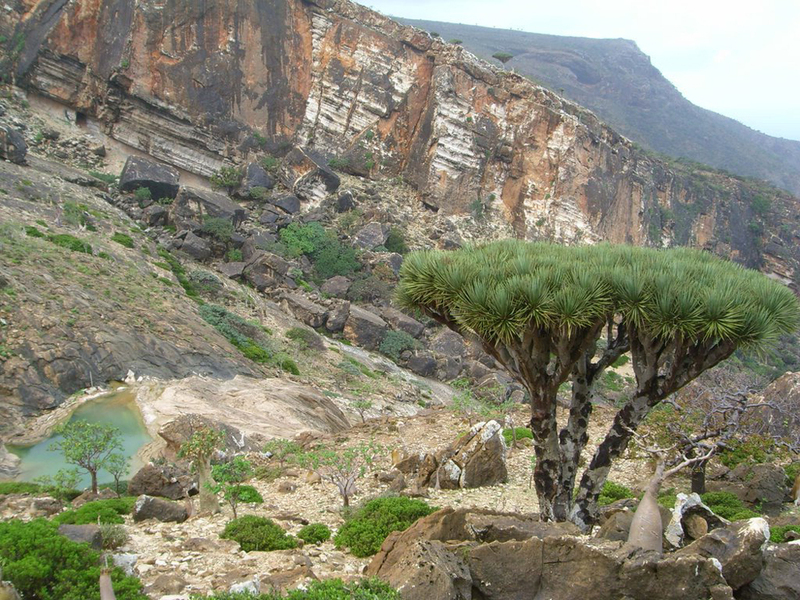 There are most of Socotra Island. Bir Ali - volcanic crater lake with green water. The longest cave Giniba Socorro Island. We studied 13 km of cave passages. Great Dam of marib - a true engineering marvel created in the 8th century BC. This is the oldest lake in the world with a length of 600 meters. In the surrounding area there are other similar facilities. Interest to tourists represent dam built of stone, probably carried by hand from nearby stone galleries. 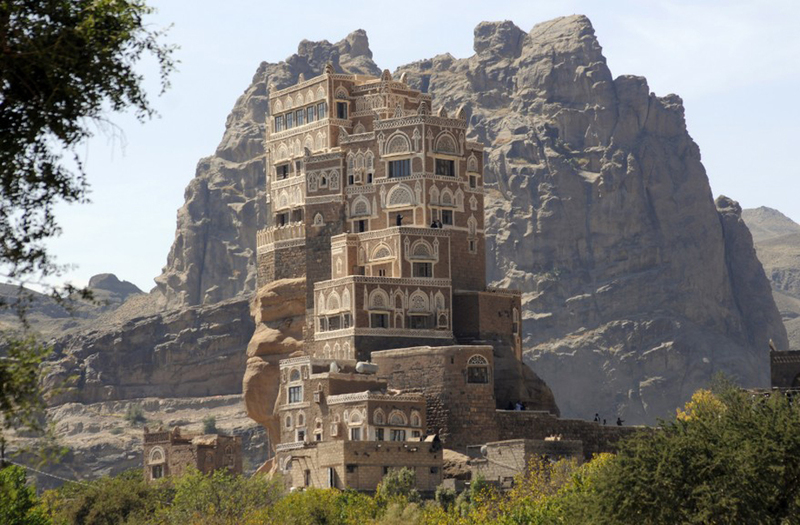 In larger cities, including the capital Sanaa can see many interesting medieval buildings with characteristic decoration. The current building is distinguished by the height of the buildings, not typical of the Arab world. The buildings are tall and 16 floors, are frequently used construction technologies of antiquity. Unique well-preserved fortified town Shibam - houses are densely built in the 16th century to one another, but new buildings reached 30 meters. And all this is behind a stone wall that surrounds the whole City. 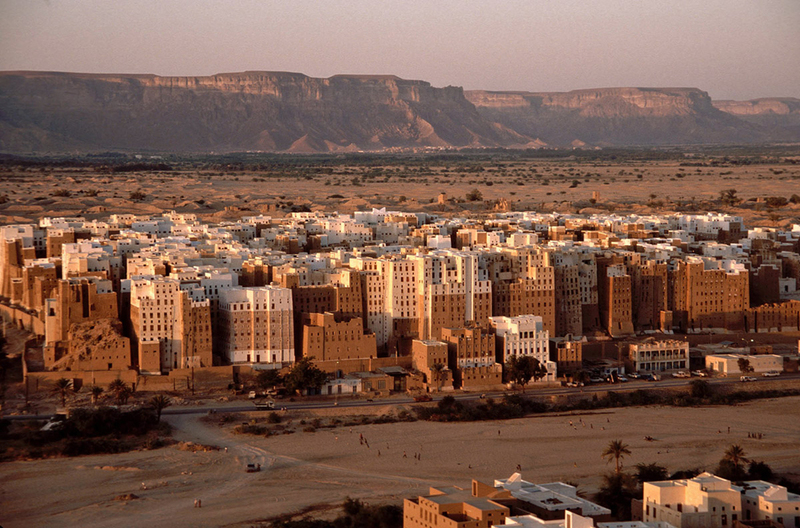 The most beautiful city in Yemen, according to us is a town Thula. The construction of the city Thula began in the 1st century BC and ends in the sixth century AD Surrounded by 5-7 meters high city walls 2 km long. The old part of town has 600 well-preserved houses that are located on both sides of the narrow stone streets. Another interesting sight is the city of Taiz and rising above the city historic palace height of 450 meters above the city center. Since Yemen is a Muslim country, it is quite normal part of the sights are big mosques. We will only list them for information to the tourists who intend to visit this Arab country. The largest and most beautiful mosques in Yemen are: Al-Amiriya mosque in Al Bayda, Al Muhdhar Mosque in Tarim, Jami al-Kabir, or Great Mosque in the capital Sanaa, Great Mosque of Zabid and others. The latest attraction in Yemen, we have prepared a palace Dar al-Hajar. Located 15 km west of the capital, built around 1786. 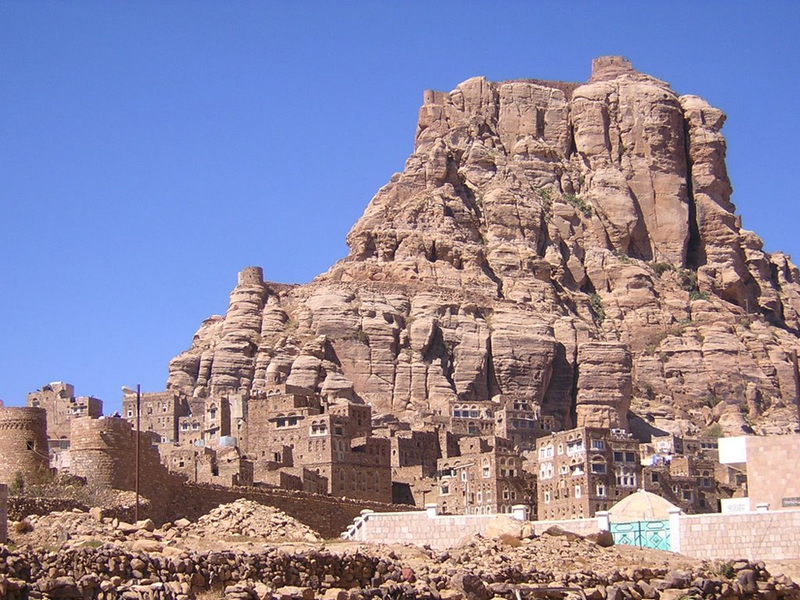 Of course this is a very short list of the most interesting attractions in Yemen. The state is very exotic and tourists remain satisfied with their visit.